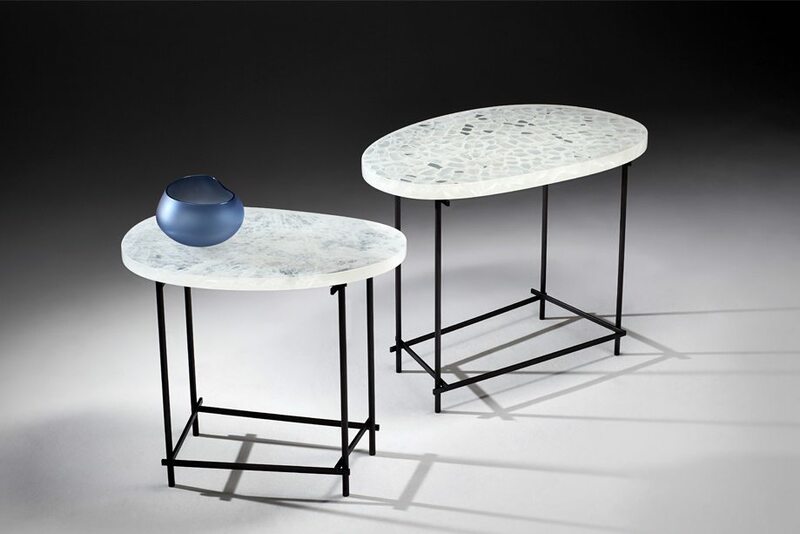 Jeff Goodman Studio has been designing and fabricating modern glass for almost 30 years. Their blown and cast glass pieces serve both commercial architects and designers, as well as private clients and art collectors. Executive Director Sylvia Lee is a 15-year veteran of the company. Sylvia’s holistic understanding of glass materiality, engineering, and project management underpin every endeavour the studio takes on. How long have you been involved, and what are your favourite things about the TO DO Festival? Our studio has always attended various TO DO exhibitions over the years, but 2017 was our first time participating. It was a great experience. We displayed our newest custom screen called Devil’s Abacus at The Devil’s Workshop Jewellery Store on Queen Street West. One thing I think is successful about the TO DO Window Installation series is that it brings design right to the street for an audience that may not otherwise engage in the design world. It leverages the fact that Toronto is a very pedestrian-friendly urban space. Can you share a fun TO DO memory? Honestly, it was the amazing reaction that festival goers had to our Devil’s Abacus installation. The TO DO community is very engaged and supportive. Our social feeds lit up that week with many kind words. TO DO isn’t only about showing work; it’s about having a design conversation. I am inspired by old forms, nostalgic ideas, shapes, and objects. My art education taught me to start with concepts and research. I search for inspiring shapes, and then simplify the forms and silhouettes, bringing these ideas into new simplistic forms and beautiful objects. 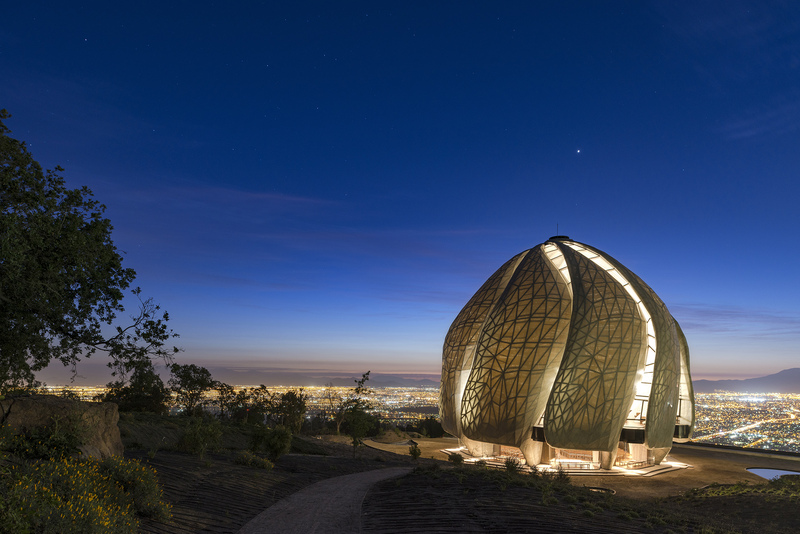 We produce everything from blown vessels, chandeliers, and installations to our Temple Glass, an architectural building product used for the Bahá’í Temple in South America by Hariri Pontarini Architects. It took 12 years of research, development, and production to hand make over 55,000 square feet of glass panels that could withstand extreme temperature and seismic fluctuations to build that project. Now Temple Glass is available to all of our clients as a both an interior and exterior surface. As most people know, Jeff passed away in 2012. Our entire team was mentored by him for many years, so it has been an amazing privilege to build on his legacy and success for the last five years. Anything that helps to tell the story of design is important. When you understand the investment designers make, you can better understand the value it brings. TO DO is a conduit for engaging in the story behind a product. That is important in any creative industry.